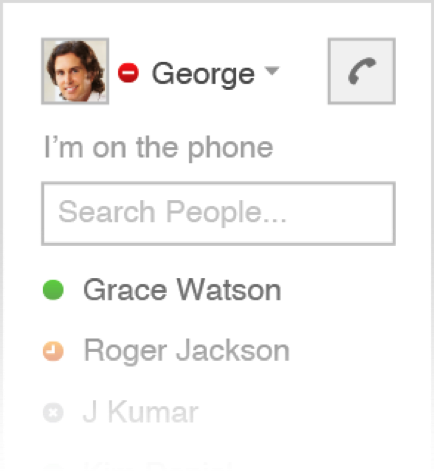 Evolve IP’s Google Connect, powered by gUnify, delivers the promise of true Unified Communications, by bringing enterprise voice to the popular Google Apps platform. 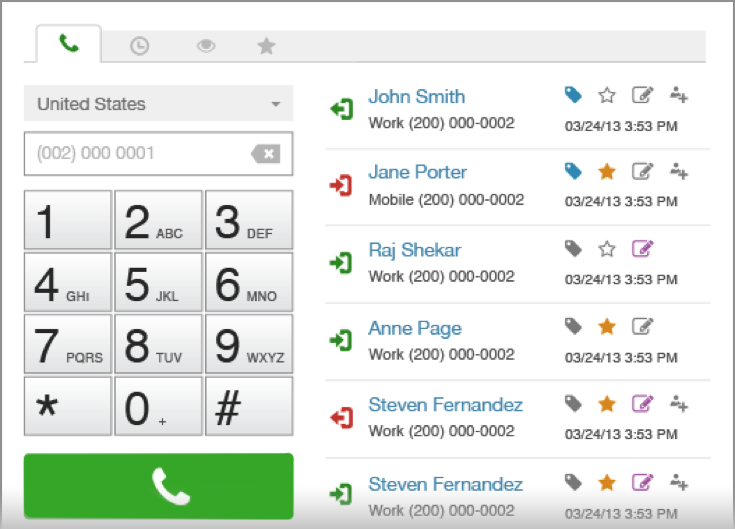 It enables Google Apps users to experience full UC integrated with the Evolve IP hosted PBX platform. In addition, they have a connector between the Evolve IP phone system and salesforce.com. 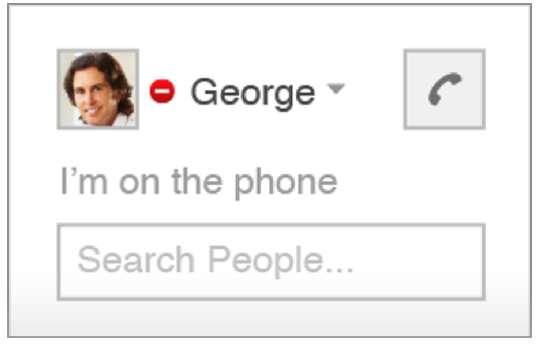 Presence: Let your co-workers and managers know you’re on the phone as the plug-in automatically turns your Google chat status to red when you’re on the phone. Gmail Call Tagging: Tag all associated calls with a particular email, automatically to the system with notes, date, time, duration and a profile picture. 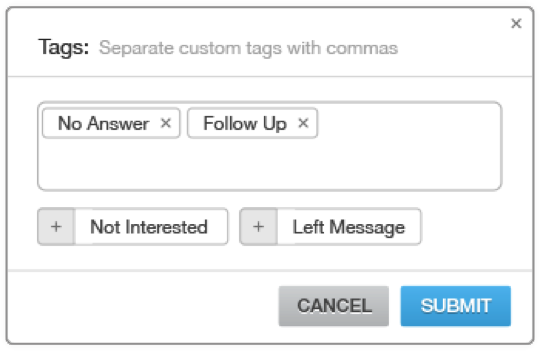 Allowing you to easily tag calls to a specific email.